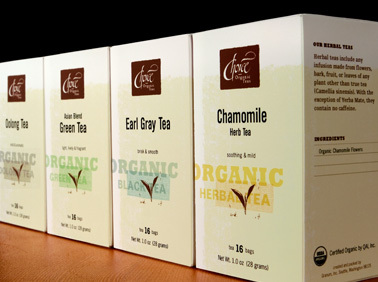 Choice Organic Teas is the largest exclusively organic line in North America, and the first to offer Fair Trade Certified teas in the USA. 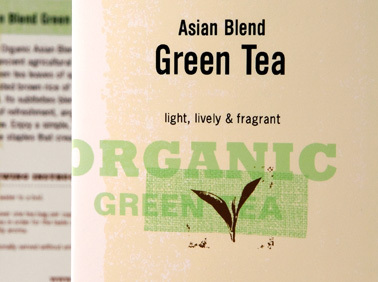 Arguably deserving of the title “tea specialists”, they provide an authentic contrast to the mystical brands that crowd the tea category. In short, they’re the real deal. 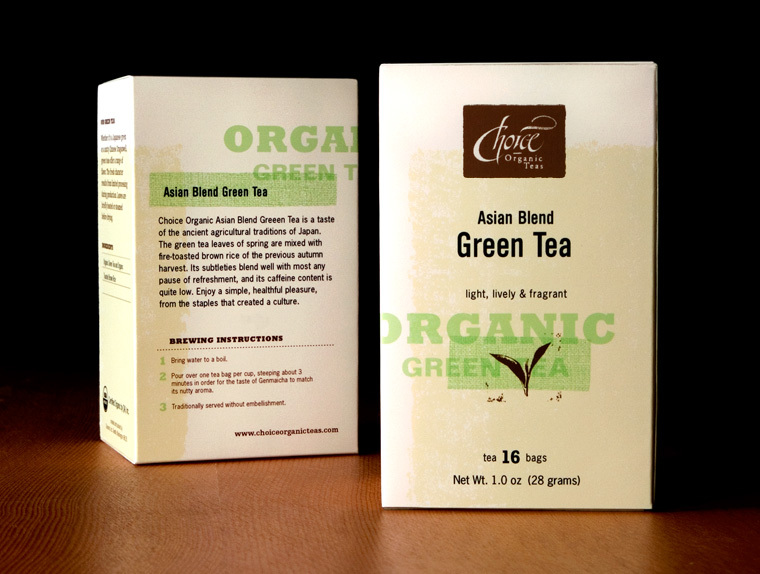 To distinguish their commitment to purity, we created a revitalized brand program that celebrates the epic tea journey — from field to cup. 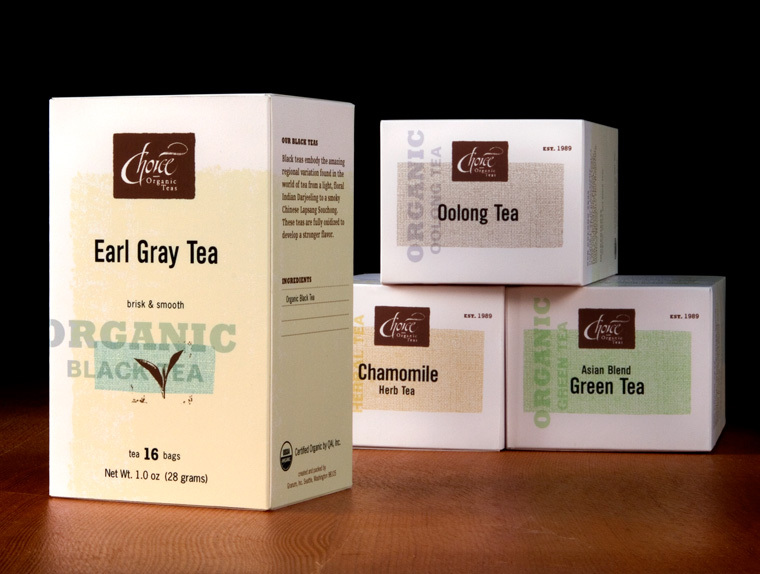 We simplified their product family, with dozens of options, with a packaging system organized around a handful of tea varieties. 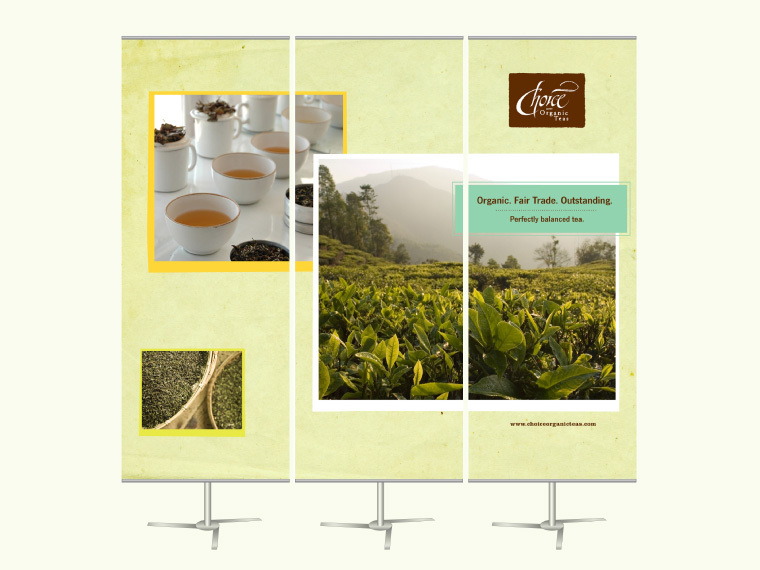 We used visual cues you might see as a tea buyer, traveling the mountainous tea estates of the world. Soft texture, classic type and honest imagery emphasize the integrity of product, almost as if it’s straight from the source. Retaining their existing logo, this brand effort shaped a new unified look, across product packaging, website and marketing materials. 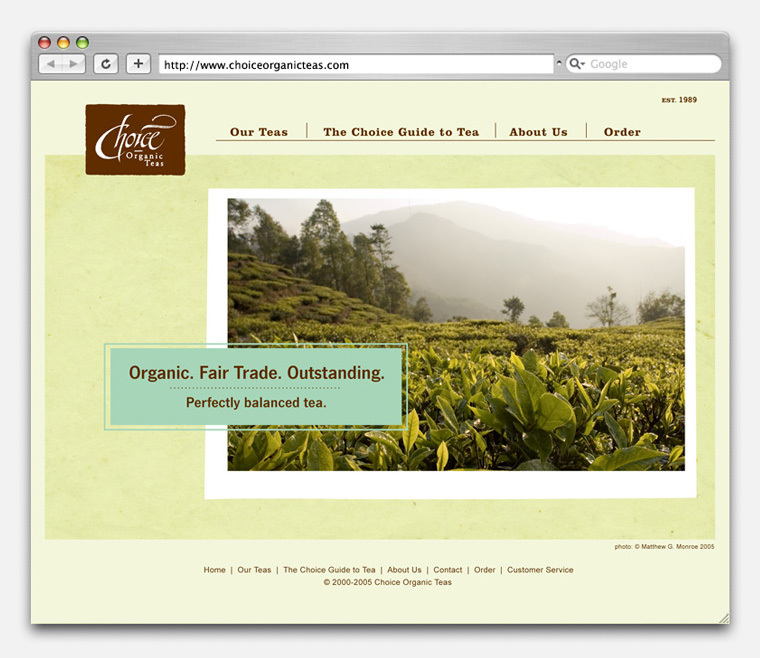 It positioned them with authority, as purveyors of the finest quality organic tea.